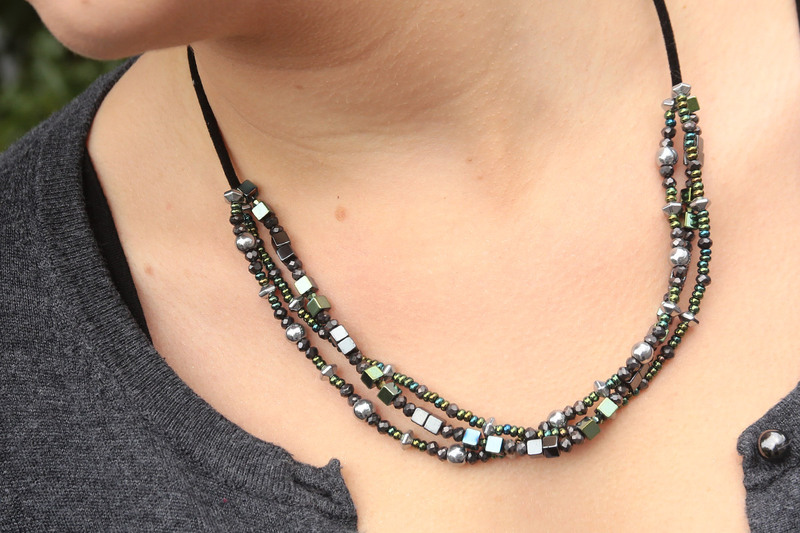 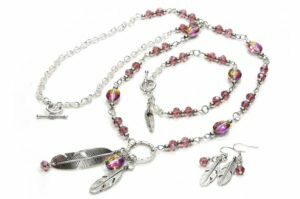 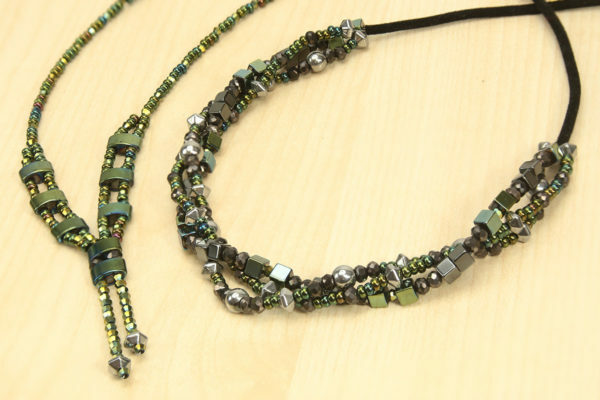 The fabulous Harmony Hematite Collection includes many wonderful shapes and sizes of beads to make combinations of multiple bracelets and necklaces. Full 16 page instruction booklet included with findings to make up to 20 projects depending on your choice of project. There are two spectacular variants to choose from, Bluegrass and Evening Sky, each including components in alluring complementary hues! All of the elements included are made from high quality materials to ensure a stunning radiant finish across each piece. 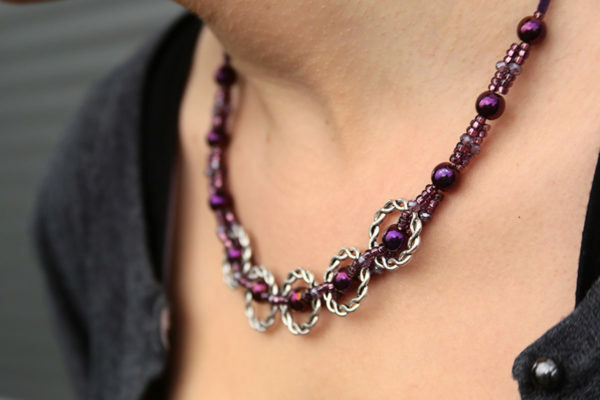 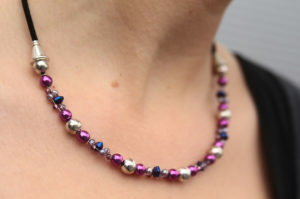 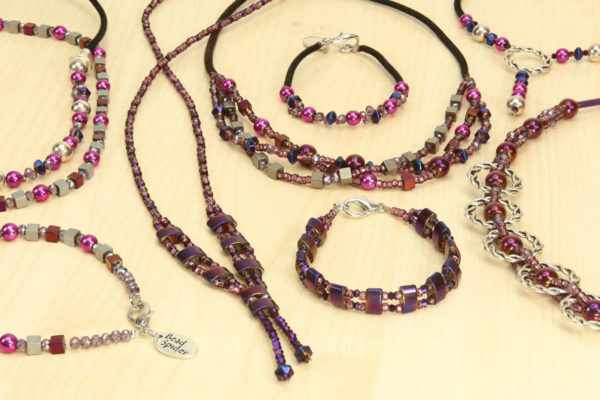 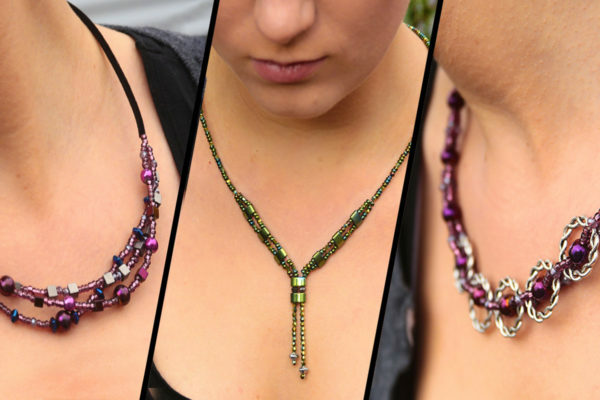 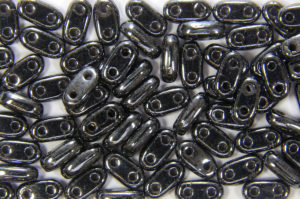 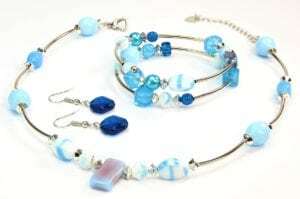 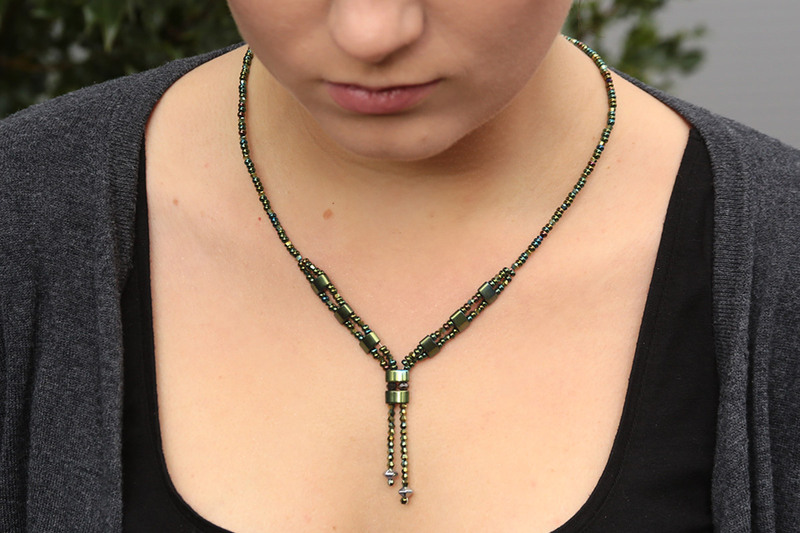 You can also incorporate these beads and components with other kits to create a range of other wearable creations! 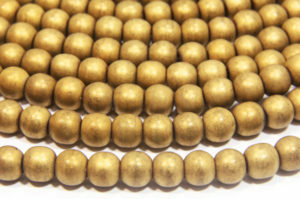 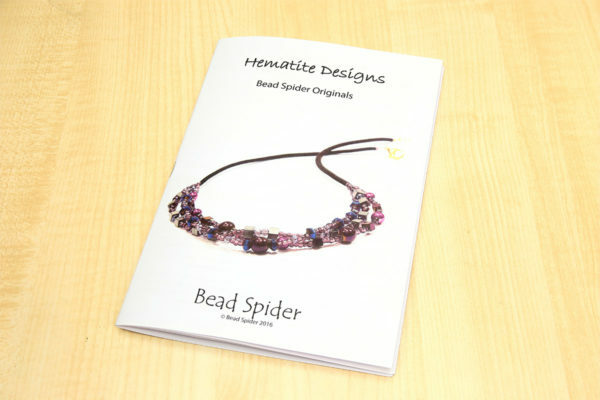 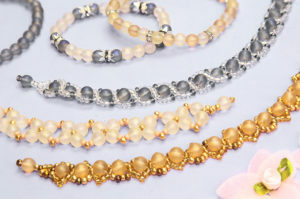 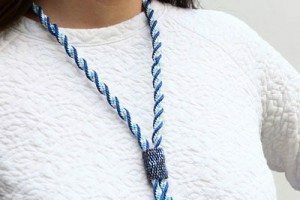 Please note: The booklet has so many designs in it that you will not be able to make them all with the supplied beads.